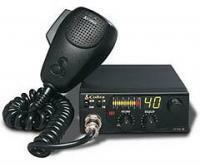 Communication is key to any successful camping trip, which is why we carry a large inventory of camp radio products. Whether you're looking for a weather radio to keep you informed of the latest forecast or a pair of walkie talkies so you can stay in touch with a fellow camper, we have you covered. In addition to carrying numerous high-quality camp radio products, we also offer all of the 2-way radio accessories you need to keep your camp radio equipment functioning, such as chargers, hands-free microphones and a number of convenient carrying cases for CB radios and walkie talkies. All of our camp radio products come with a 30-day 100% money-back guarantee, so you can buy with confidence. Hi! It was good shopping. Also I had received is fast. Thanks!! 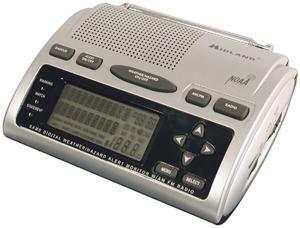 My brothers and I have used these for the last 6 or 7 years and were more than satisfied by midland radios. The first were of the type gxt500. 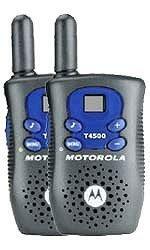 These are great two-way radios. I have only one suggestion. There ought to be a way that you can "ring" someone even if their phone is off. Overall, they are great looking and fun and easy to use, with good battery life. Well when I bought this product I thought that it was going to work for any 2.5mm jack but it does work for some of them and the reason is because the wiring is different. 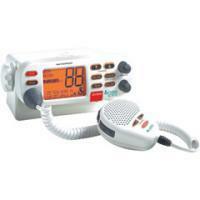 It will work for some of the midland radios but it won't work with any another radio. It works good. I bought it for some of the cobra radio that I have but didn't work. Any way its good so far. It is a good company in wireless technology!. 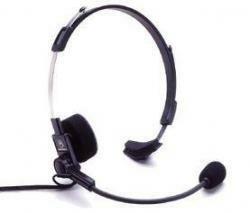 It is a good product, quick delivery and helpful sales person. It is nice service and shipping. Radios work great!